You are here: Home / Antimicrobial Resistance / 24th Dosch Symposium: We had a packed program! 24th Dosch Symposium: We had a packed program! Emerging pathogens, whole genome sequencing and many other issues were discussed at the 24th Dosch Symposium (May 15-17, Carinthia, Austria). 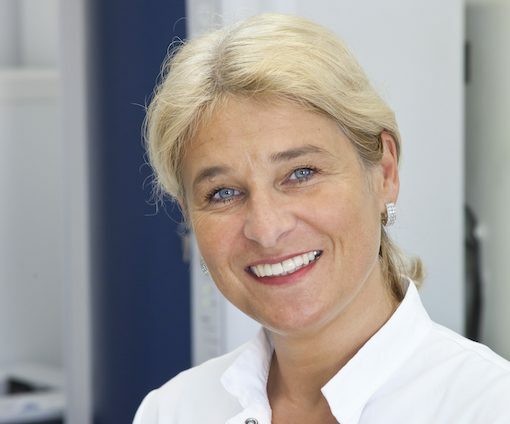 Dr Cornelia Lass-Flörl – head of the division of hygiene and medical microbiology at the medical university Innsbruck & scientific organiser of the symposium) was interviewed by Carola Timmel. Mrs. Lass-Flörl, which were the main topics of the symposium? We had a packed program, beginning with a very interesting opening lecture of Dr Werner Ruppitsch (AGES), who amongst other issues talked about the very interesting topic of whole genome sequencing (WGS) and the practical application in the hospital setting. What exactly is meant by this terminus, and how can it help in the context of hospital hygiene? Whole genome sequencing has the capacity to greatly enhance knowledge and understanding of infectious diseases and clinical microbiology. As WGS represents the pinnacle for strain characterisation and epidemiological analyses, it is likely to replace traditional typing methods, resistance gene detection and other sequence-based investigations in the near future. For example, with this method we may find out whether a patient was infected by his bed-neighbour or other sources. Although genomic technologies are rapidly evolving, widespread implementation in clinical and public health microbiology laboratories is still limited, because the process is extensive. Absolutely. Clostridium difficile infection was believed to result from recent acquisition within a health care setting. However, there are multiple other potential sources, including patients with asymptomatic colonization and sources in the wider environment (water, food etc.). By the way – cd was a great matter of discussion at the symposium. In Austria we have various ribotypes, some of them are hypervirulent, eg. rt 027, which occurs in the eastern regions. Here, of course, hygiene measures play an important role. Furthermore, we created a new definition: more than 2 cd cases per week are seen as an outbreak. Dr. Markus Hell (University Salzburg) presented appropriate guidelines. Antiseptic washing was also an item of discussion at the symposium. In Austria we do not have an unanimous opinion about this. Some institutions are doing it with success, but the development of resistance and allergies are unpleasant side effects. Further research is needed in this field. By the way – how about research in your institution? And did you present studies at the symposium? We have recently finished an endoscopy-study (Tyrolean Endoscopy Hygiene Surveillance (TEHS) study) here at the Division of Hygiene and Medical Microbiology. The results were quite good. Measured on the available data from Germany which indicated a complaint quota of 39-49 resp. 3,4-4,9 percent, the complaint quota in Tyrol is 2-4 percent. All this measures are executed within our ambitions to increase the hygiene level in Tyrol. Our hygiene platform and the hygiene pass are further measures to achieve this aim. What is meant by “hygiene pass”? It’s a sort of hygiene level-visualisation of a hospital for the patient. Transparency plays an important role in connection with hospital hygiene. 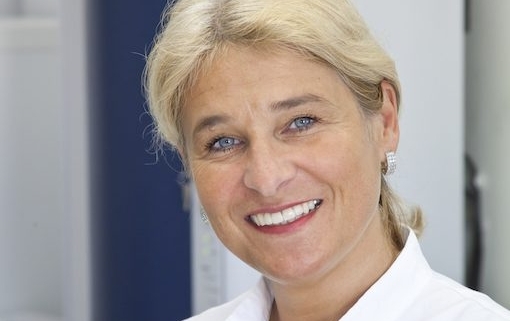 https://semmelweis.info/wp-content/uploads/2017/06/lass-floe295a0erl-e1497458067569.jpeg 424 510 Carola Timmel https://semmelweis.info/wp-content/uploads/2018/11/logo2.png Carola Timmel2017-06-14 13:03:162019-01-09 14:56:4424th Dosch Symposium: We had a packed program!